Few things are as awe-inspiring as standing at the base of a mountain and looking skyward, as it towers up through the clouds. This is truly a majestic sight, but have you ever considered reversing that view? The next time you&apos;re in the Smoky Mountains, you should make plans to take a scenic helicopter tour. Whether you&apos;re in a plane, a helicopter or a hot air balloon, looking down at your surroundings from high above is an incredible experience. This bird&apos;s eye view lends a whole other perspective to sights you normally see while standing in the midst of them. Where Do Helicopter Tours Go? Up! Thousands of feet into the air (between 800 - 11,000), you and your group travel to any number of places (depending on where the tour operators are located). 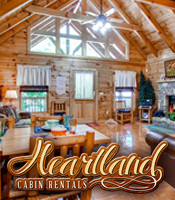 Some areas you might see include Cove Hardwood Nature Trail, Clingmans Dome and Spruce Flat Falls in the Great Smoky Mountains National Park, but check with the helicopter tour guide near your cabin/hotel for specifics. If you have particular places you want to visit, most companies are happy to oblige, for a price. Call beforehand to make arrangements and see if your special request is one they can accommodate. What Do You Do During the Tours? Helicopter tours are a favorite of photography buffs, history enthusiasts, sightseers, those who love to fly and curious types that just want to see what it&apos;s all about. In addition to taking pictures (which you really must do), helicopter tours make for awesome aerial weddings, romantic (and highly impressive) dates, kid-friendly experiences and more. 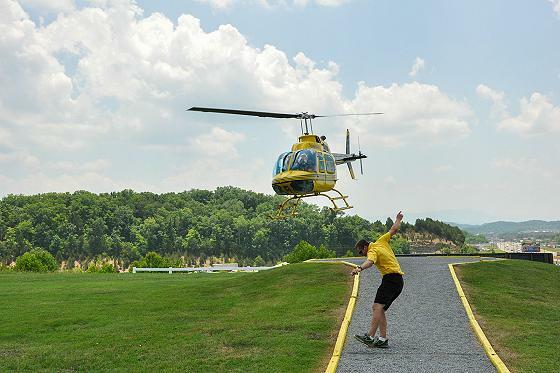 If you have a special occasion and you&apos;re stumped for ideas, booking a helicopter tour might just be the ticket. Imagine proposing to your bride-to-be from 5,000 feet in the air while you soar over the Great Smoky Mountains National Park. Talk about memorable! Anniversaries, birthdays or just to fulfill a bucket-list wish… all great reasons to fly. Most tour operators have several options available. The rate will depend on where you fly and how much time you spend in the air. Typically, prices run between $10 - $1,300. Yes, it&apos;s a wide range. Take a look at these options from one helicopter company. Carefully read what&apos;s included in each package. Some companies charge per person, while others charge a group fee that enables up to four passengers to ride. Some websites list the number of minutes the flight will last, and others use the number of miles covered during your trip. It can be difficult sometimes to compare apples to apples. When in doubt, call and ask. Because you&apos;re paying for fuel and time, it makes sense to book a tour in or close to the area you want to see. 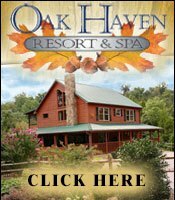 For instance, if you want to fly over areas of Pigeon Forge, you&apos;ll get cheaper rates by selecting a company located in or near Pigeon Forge. Check for coupons. 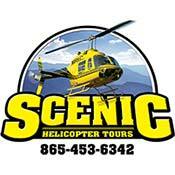 We&apos;ve seen 10% - 15% off coupons for helicopter tours online and most local coupon books will have them as well. Read reviews and not just the testimonials on the helicopter company&apos;s website. Searching for "[company name] reviews" should bring up places like Google Reviews, Yelp and others that can show you how the business fares. Most sites say reservations are not required, but are recommended. If you&apos;re on a tight schedule or you want to be sure you don&apos;t have to wait to take your tour, reservations are best. If you aren&apos;t in a rush, you can just show up when the mood strikes you. Do They Make a Living Doing This? Inspections of power lines, wildlife, real estate, etc. The fact that pilots might be out on other jobs is another reason to make reservations for your tour. You don&apos;t want to waste your afternoon waiting on pilots to return. 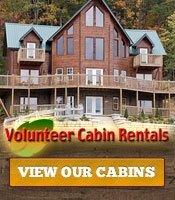 Looking for other exhilarating things to do in the Smoky Mountains? We&apos;ve got a huge list to choose from. 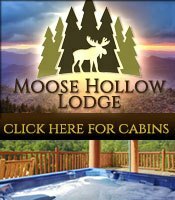 Click over to SmokyMountainVacationInfo.com to find everything you need for your next Smokies getaway.